For example, if you clone all iOS contents from source device to target device, most of your data, like Music, Apps, Podcasts, etc. on source device will be safely transferred to target device and existed data on target device will also be safely kept. 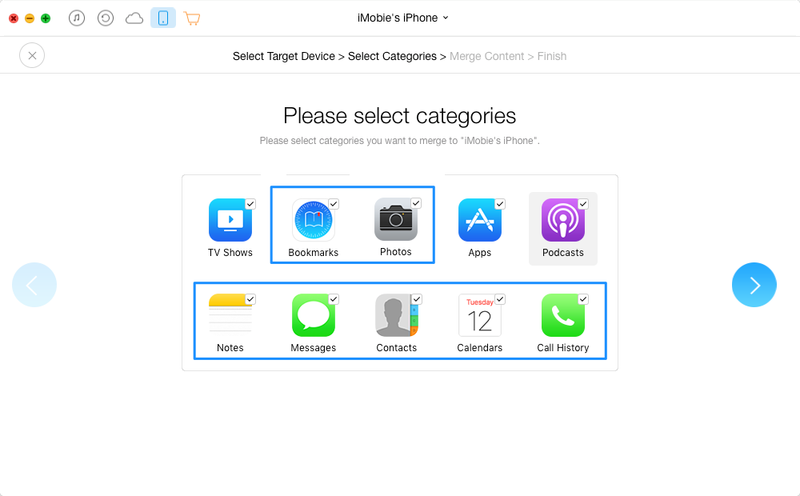 But Bookmarks, Notes, Message, Contacts, Calendar, Call History, and Photos on target device will be overwritten by corresponding files from source device. 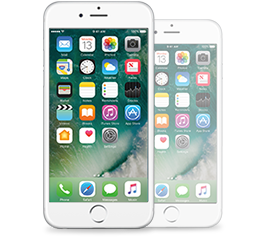 So, when you want to transfer data from an old device to a brand new device, Clone feature is a good choice to transfer data as well as settings without worrying about the "Overwritten" issue we mentioned above. But when you have Bookmarks, Notes, Messages, Contacts, Calendars, Call History and Photos on both devices, we suggest you try other transferring features on AnyTrans to avoid data "Overwritten", like Merge Feature.